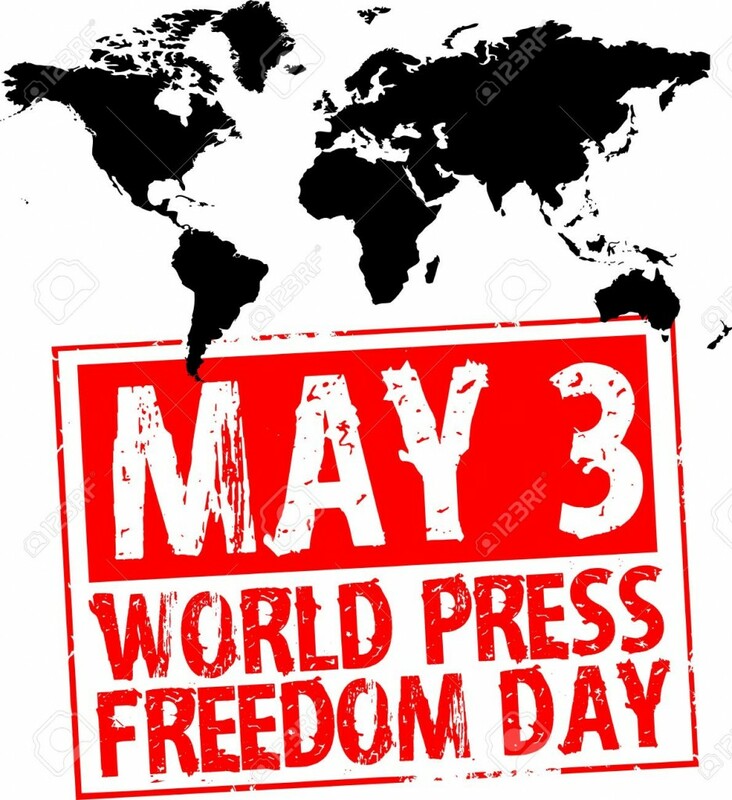 As journalists in Somalia continue to face intimidation, harassment and threats to their life, in the discharge of their lawful and constitutional duties, the National Union of Somali Journalists (NUSOJ) uses the opportunity of this World Press Freedom Day to salute their courage and fearlessness. NUSOJ today held at Diplomatic Hotel in Mogadishu a commemorative activity on World Press Freedom Day with speeches that spot on quality journalism and safety of journalists. Three papers on: correlation between working conditions and quality journalism; media Law and self-regulation; and safety of journalists were presented at today’s celebration. “As we celebrate today, we note the harrowing incidents of journalists and free media advocates in Mogadishu, Galkayo, Baidoa, Beledweyne and Kismayo who have had to perform their duties in the past one year under very harsh conditions imposed as a result to their media work or their defense of freedom of the press” said Omar Faruk Osman, NUSOJ Secretary General at the opening of the celebration. “We also salute journalists and free speech advocates in Somaliland for standing up for free press despite repression and helping in steering Somaliland towards the progressive paths of democracy and press freedom” added Osman. NUSOJ and participants called on the Federal Government and its Regional States to walk their talk on media freedom and must take the media as an ally in rebuilding the nation, restoring peace and democratizing of the nation. 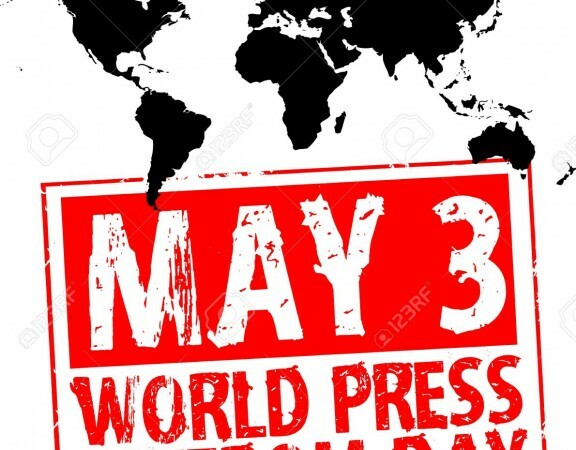 “As the global theme for today’s World Press Freedom Day is, “Let Journalism Thrive”, we must beyond mere mantra or slogan and demand that journalism must thrive in Somalia, if we must arrive at the peaceful shore we have long envisaged. The days in which journalists are harassed, intimidated, brutalized, jailed or even killed outright should belong to the past,” Declared Osman. Today’s celebration remembered five journalists killed since May 2014 and applauded wounded journalists, who despite life-threatening risks to their life, had recovered and continue to practice journalism profession, knowing full well the risks they are facing. Celebrating journalists were unanimous that media freedom is in jeopardy; all other human rights are also under threat. Journalist workers are harassed, detained without trial or killed for reporting on politico issues of the day, they stressed. “We all know a media under assault can only be to the nation’s loss. The federal government must lead in building a country in which the media works without intimidation or interference from its institutions,” said Ismail Omar, Chairman of Mogadishu Independent Newspapers Association (MINA). Journalists attending today’s celebrations affirmed that without decent employment and working conditions it is unfeasible to imagine high quality work from journalists. Precarious, low paid and unpaid jobs in the media obliterate morale in a media house, undermine professional confidence, and reduce the capacity for risk-taking, all of which undermine quality journalism and increase corruption inside journalism. Journalists stressed out that basic tenet of journalism such as fact-checking and editing are not given more importance these days by some journalists and their employers. Journalists and union leaders were untied in song and speeches to mark the World Press Freedom Day celebrations, recommitting to uphold high professional standards, give priority personal safety of journalist and fight for decent working conditions. 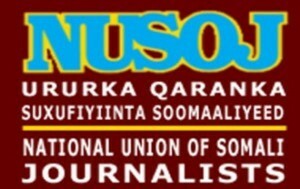 To opponents of free media and freedom of expression, NUSOJ encouraged them to embrace the right to every Somali citizen for press freedom, either as a journalist or consumer of information from media, because Somalia cannot be said to be free when its press are gagged, journalists murdered, jailed or detained for daring to speak out against injustice, official corruption and government oppression.